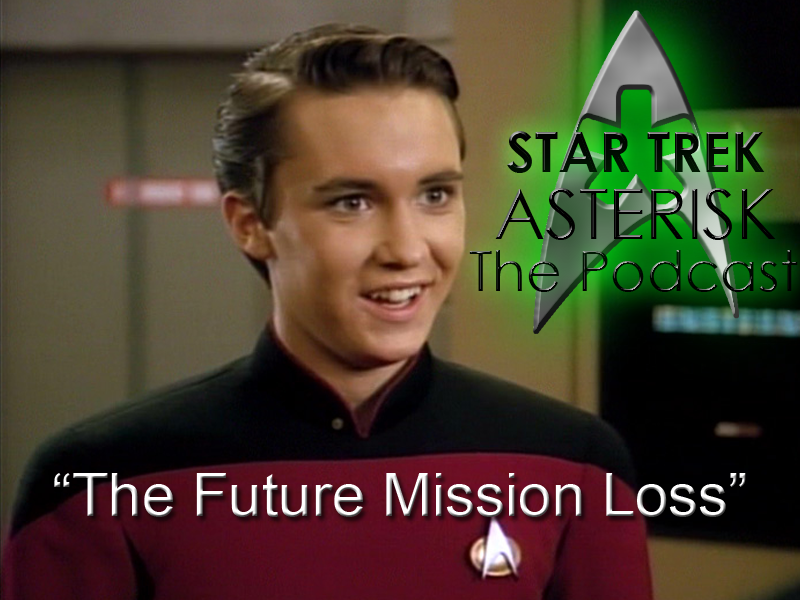 Star Trek: Asterisk "The Future Mission Loss"
Here we are again, paying homage to Star Trek in the only way we know how: talking about it. In today's Star Trek: Asterisk I'll be discussing "Future Imperfect," "Final Mission," and "The Loss" from Star Trek: The Next Generation's season 4. If you've ever woken up with amnesia to discover you've lost your telepathic abilities and are about to lose your captain if you don't find water for him, then you're going to totally relate to these episodes. After you enjoy this podcast, do me a favor and hop on over to the Dark Matter page. I think you might get a kick out of my short story and it's only 99 cents. You can throw a buck at me, right?